If you’ve been visiting Design Magnifique’s blog from inception and have read my posts, you’ll know that I am very partial to the contemporary/modern design style. While some may say that contemporary/modern is cold, uninviting and sterile, I see quite the opposite. 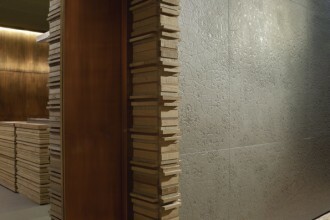 I love the appearance of clean lines, smooth surfaces and pieces that, well, command your immediate attention upon entry. And, if those pieces work as well as they look, I’m sold. 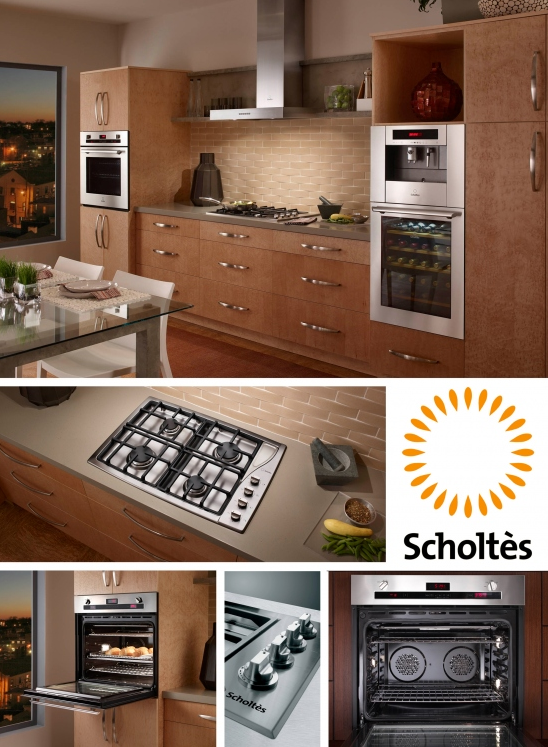 Fairly new to the North American marketplace is Scholtes, the Italian manufacturer of innovative, professional appliances for the home. 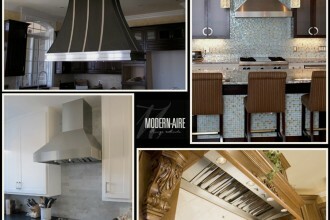 Scholtes is another sponsor of the much talked about Modenus’ BlogtourNYC event, which is just two weeks away. 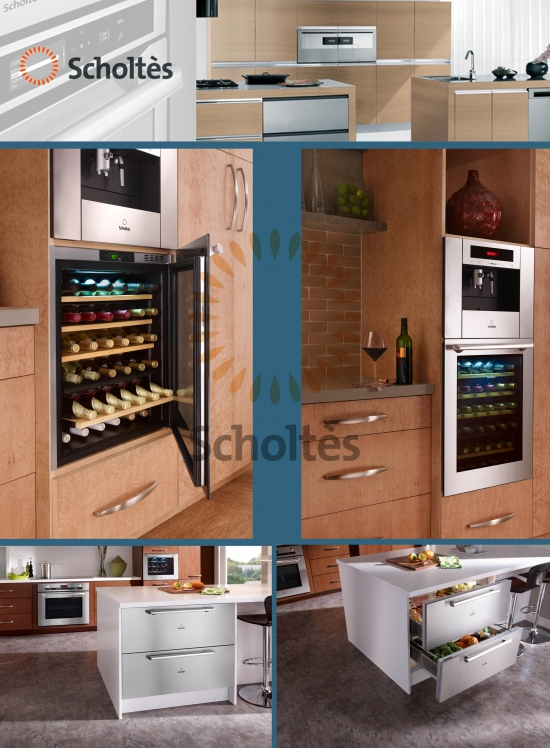 Scholtes’ diverse product line includes cooking products (built-in electric ovens, gas cooktops and electric cooktops), ventilation, dishwashers, refrigeration drawers, wine cabinets, beverage centers and coffee machines. 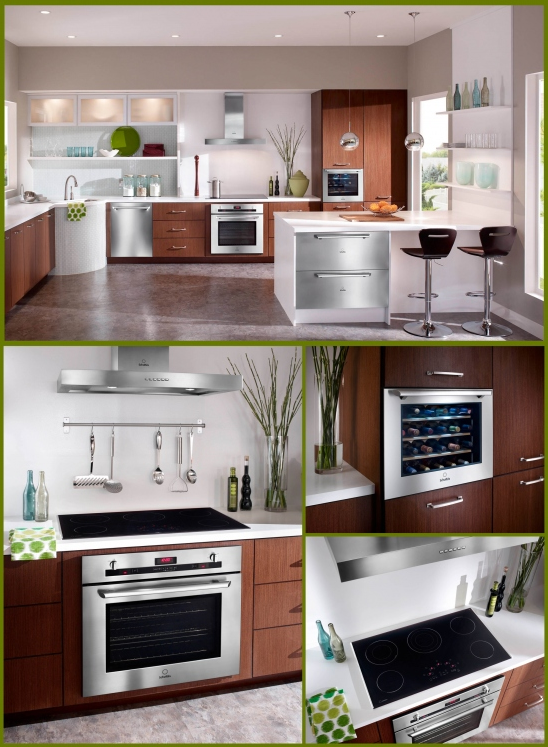 Gas Cooktop: With its clean design and availability in a 30″ or 36″ width, the gas cooktop offers cooking power and versatile burner configurations. Featuring a useful flat wing above the control knobs to house spoons, spatulas and other utensils, this cooktop is the perfect state of the art tool for the serious cooks. Ventilation: The Scholtes vent hoods are elegantly designed and boast an ample performance with 518 cfms – superb for your indoor environment. Soft touch elegant controls regulate three speed levels and a vital BOOST function captures the strongest smells in the kitchen, automatically shutting after 10 minutes. Hmmm…looks like I could use this when cooking my curry chicken meals. Built-in Oven: This beauty features a large 4.1 cu ft capacity electric oven with strong, full glide racks to support heavy pans. We all know how heavy those turkeys can be so this feature is a gem. 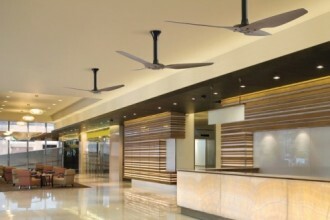 Aside from the full glide racks, it also has a dual fan convection system that provides an even heat environment; i.e. perfect for baking those red velvet cakes. Electric Cooktop: Available in 30″ and 36″ widths, the electric cooktop features include ease of an electric smooth-top cooking surface (clean-up and care), a large spectrum of performance options and sleek aesthetics (stainless end trim and a hint of Scholtes branding). BRILLIANT!! Bottle Wine Cabinet: With the option of a 24 or 36 wine cabinet, this stunner is designed to provide the ideal climate for preservation and storage of fine wines. 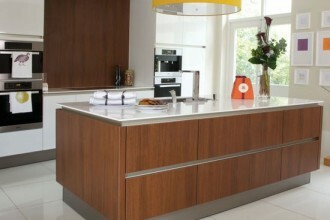 Both units are cabinet depth and built-in to minimize the footprint. Special care has been given to precise temperature ranges, anti-vibration, humidity control, light minimizing and advanced circulation for pure air. 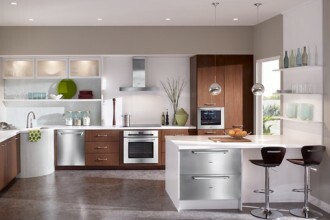 Dishwashers: You want variety, Scholtes’ dishwasher comes in stainless steel and panel-ready models. Silence is golden – new hydraulic circuits and insulated water tanks ensure silent operation and energy efficiency. Want more options: from half-load function to duo-wash for the most challenging loads that allows delicate wine glasses to receive the same proper attention as heavy pots. WOW….I think I’m in love. Refrigeration Drawers: This is just pure genius – I need one built into my desk. Both cooling drawers, at 36″ wide, offer different temperature zones to accommodate different types of food and beverages. Scholtes offers a new concept in refrigeration for space efficiency and effective preservation. 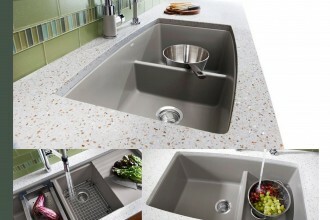 Placed under the counter for flexibility in kitchen design, and engineered for clever and adaptable storage configurations. 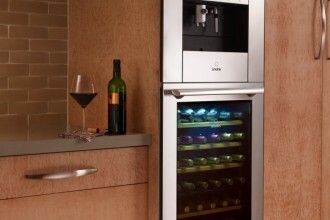 On a serious Design note, this appliance would be perfect for the Ultimate game room ManCave. 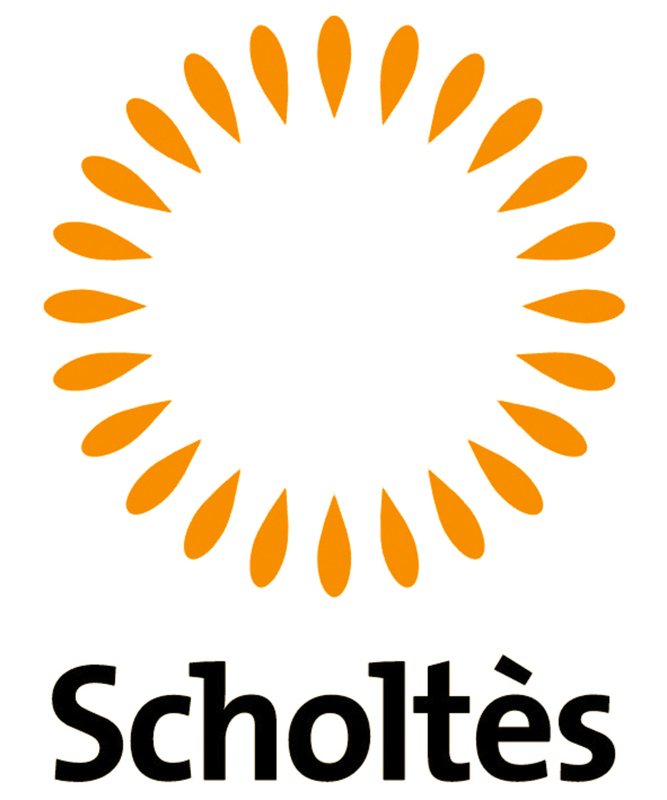 Scholtes, thank you for being a BlogtourNYC Sponsor. 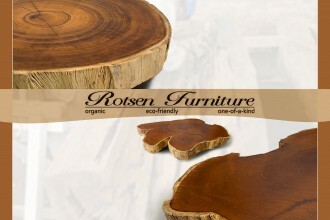 I’m looking forward to meeting you at the Architectural Digest Home Design Show in a couple of weeks. PS:To keep up with the BlogtourNYC team, follow our PINTEREST BOARD + read our BLOG POSTS as we share our previews, covers and recaps of this wonderful event.